At Carolina Tree Care, we take a customized approach to your tree trimming and pruning needs. 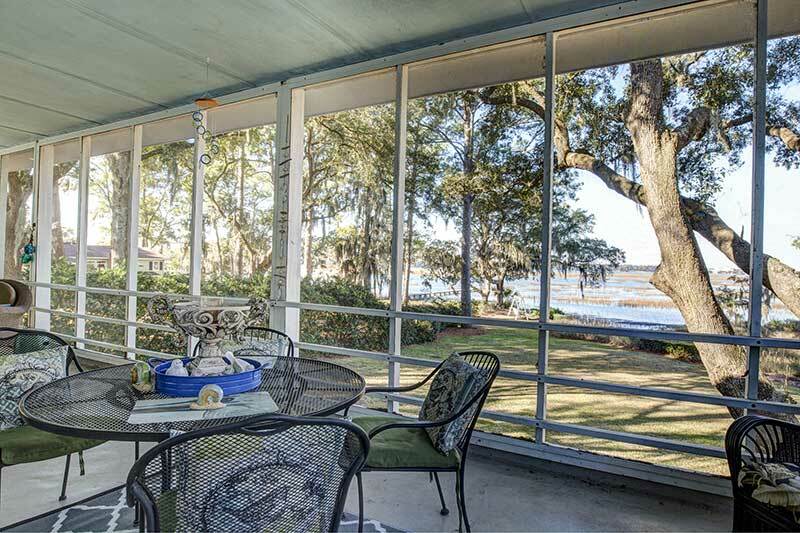 We may be removing dead branches to promote tree health or healthy branches to improve a view. We may be shaping trees purely for aesthetic purposes or correcting structural imperfections to promote longevity. We may be training a young tree to grow properly or removing diseased limbs that have an insect infestation. The removal of dead or dangerous trees should be a priority for every property owner. 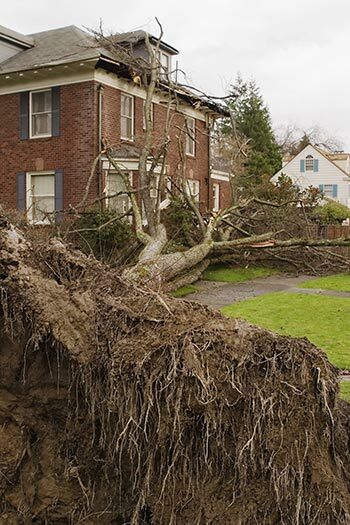 Eliminating dead wood, removing dangerous branches, and correctly caring for young trees are all important to minimize hazards to property and people. These services should only be rendered by trained and experienced technicians to reduce potential injury or damage to property. 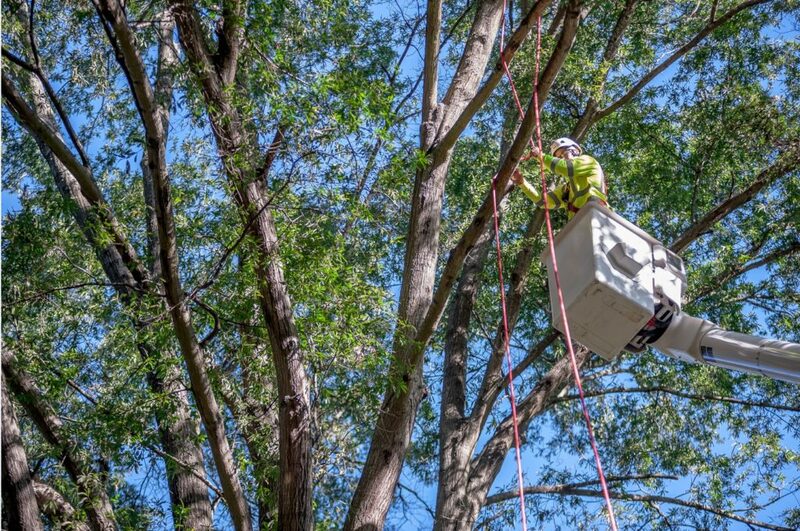 Regardless of your needs, Carolina Tree Care will create a detailed action plan for each individual tree and the work to be performed. 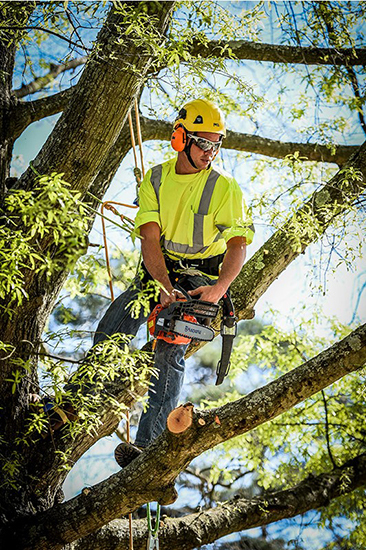 Headquartered in Concord, NC, we proudly offer tree trimming and pruning services across the Charlotte, Greensboro, Raleigh, Durham and Winston-Salem greater metropolitan areas—and are ready to work with you. Selective tree pruning and trimming- Pruning and trimming trees is our expertise! 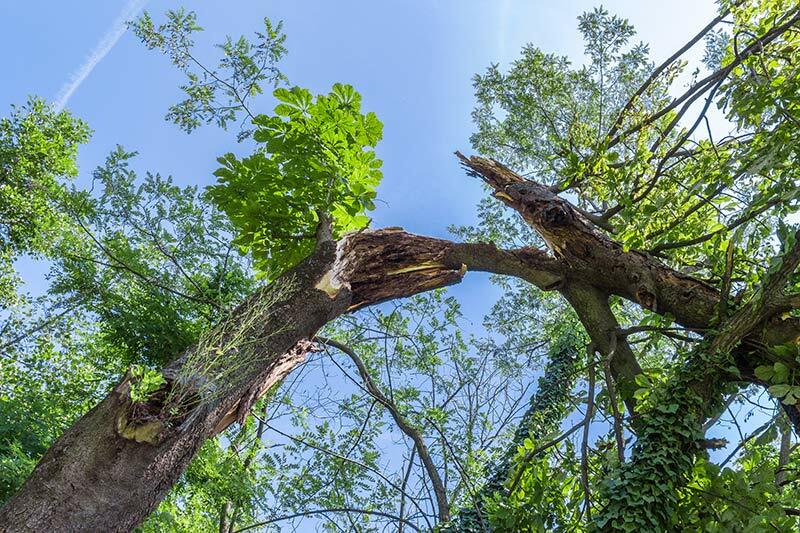 Selective pruning to prevent dangerous situations and associated damage from occurring such as felled trees during storms.